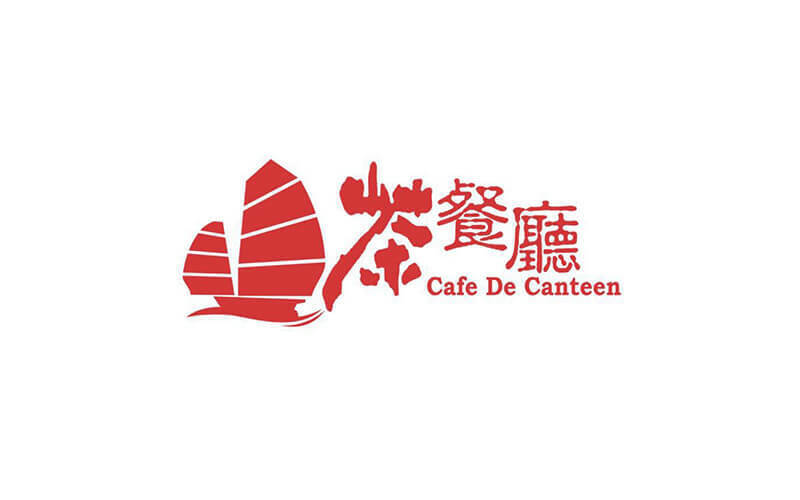 Pair two treats that always go together at Cafe de Canteen, a Hong Kong-style diner that serves their traditional cuisine and desserts. 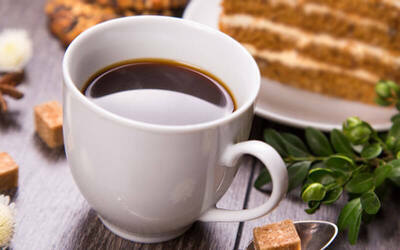 Choose between a glass of cappuccino, long black, and latte to go with your preferred slice of cake from the day's selections. Valid Mon - Fri: 2pm - 8pm; Sat - Sun: 10am – 8pm. Valid on public holidays.